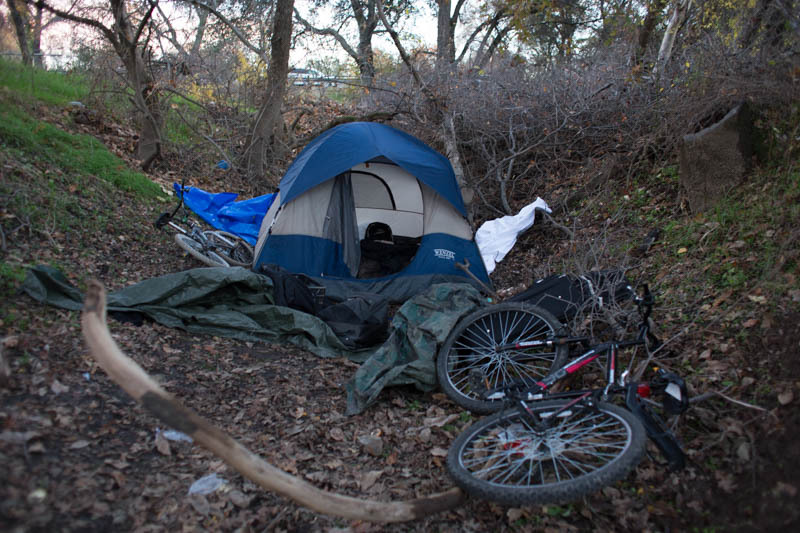 Sacramento's city council declared a homeless shelter crisis at Thursday’s meeting. Mayor Darrell Steinberg said at a press conference Thursday morning that the move could result in nearly $20 million in one-time state funds. Rachel Davidson with Sacramento Downtown Streets, a group that helps transition people out of homelessness through employment in North Sacramento, says the funding will allow her organization to expand into downtown and the River District. "We know that we can serve even more people, make a greater impact in terms of debris that's removed, needles that we're able to take away from the streets, so that the community can really reclaim their public spaces,” she said. The money will come from the state's Homeless Emergency Aid Program, which is funding 11 cities. In order to qualify, state law requires local governments to declare a shelter crisis. Sacramento County also declared a crisis last month. The city of Sacramento is expected to make a similar declaration, which will make it eligible for some of the $20 million in state funding for homeless housing programs. Sacramento County will help administer the funds.